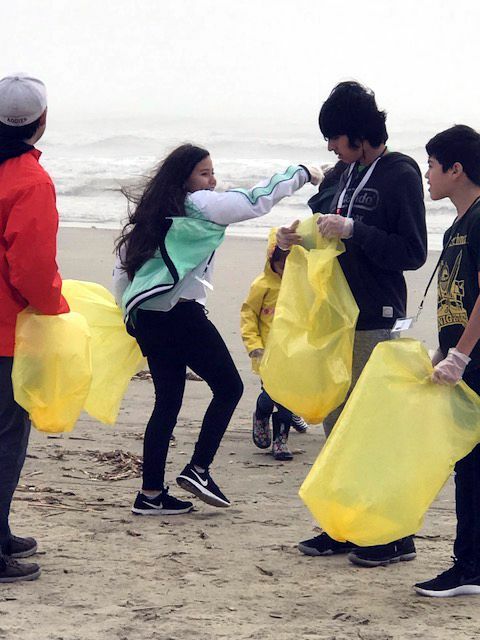 More than 50 students and parents from 4-H programs at Leal Middle School, Harlandale High School and St. John Berchmans Catholic School recently traveled by school bus to Padre Island to participate in the 2018 Big Shell Cleanup at the Padre Island National Seashore. The Padre Island National Seashore separates the Gulf of Mexico from the Laguna Madre. The park protects 70 miles of coastline, dunes, prairies and wind flats, and provides a habitat for the Kemp’s ridley sea turtle and more than 380 bird species. The students and parents are enjoying an evening of pumpkin carving, food, BLT food dessert demonstration (pumpkin smoothie), 4-H Food Challenge information, and a visit from National Program Leader, Dr. Williams. 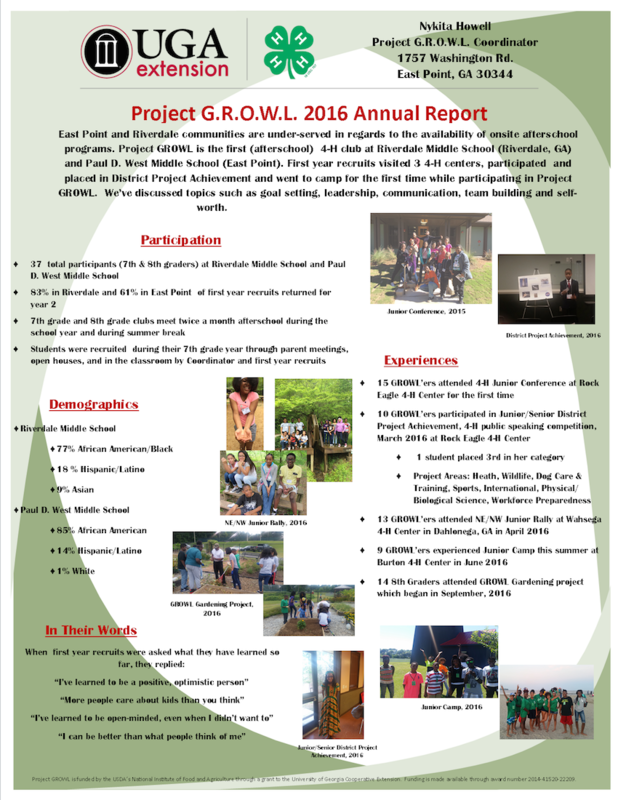 Project G.R.O.W.L. 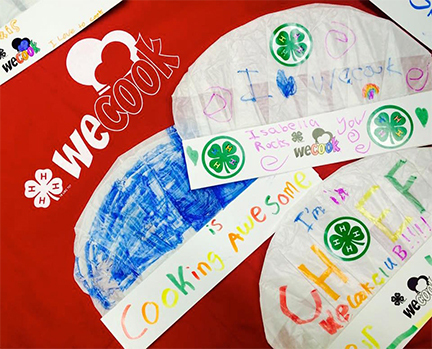 (Growing Real Opportunities in Work and Life in Agriculture) is an after-school 4-H Club in East Point, GA and Riverdale, GA. The program's focus areas include urban agriculture, entrepreneurship, communication, leadership and self-worth. 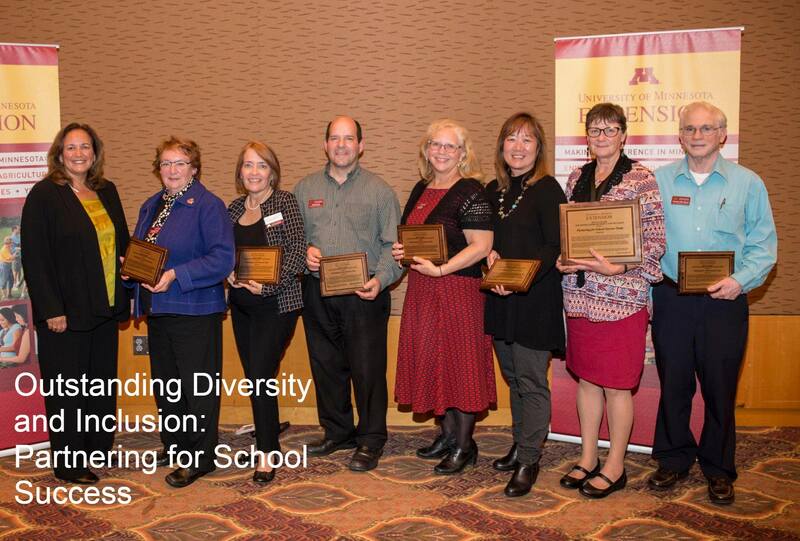 Having just completed our first year of programming, there are a lot of great things to share! Our annual report includes the accomplishments of our first year recruits, demographics, retention rate and the various experiences our 4-H'ers were involved in. 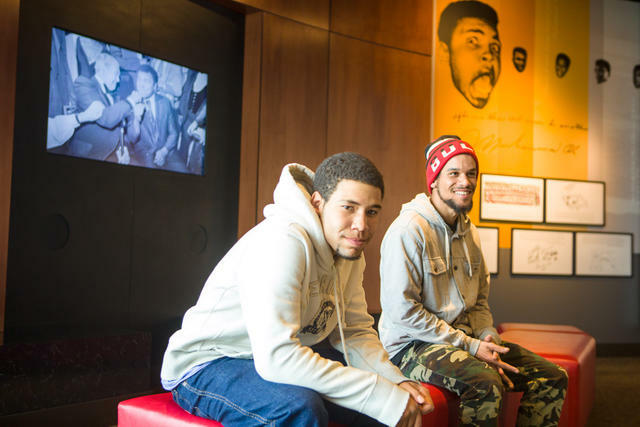 Sitting at The Muhammad Ali Center in view of the Ohio River, Jesse Hobson, 22 of Louisville, talks of idolizing Ali and how he enjoys playing the video game Fight Night so he can pretend he is the champion boxer. Like Ali, Hobson has been bouncing back from punches his entire life. Although he will readily admit that most of them have been self-inflicted. Hobson is just one of 555 adults between 18 and 24 who have stayed in a Louisville homeless shelter during the past year, according to the Coalition for the Homeless. Poster titled "Engaging Youth in Innovative Food and Fitness Lessons to Improve Knowledge and Skills Among 4th and 5th Graders" presented at the 2016 Society for Nutrition Education and Behavior and National Extension Association of Family and Consumer Sciences Conferences. 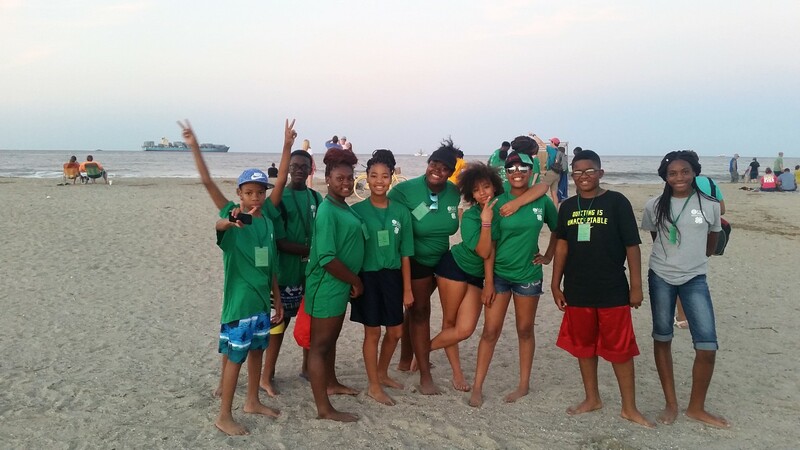 Project GROWL recently hosted Junior Camp on Tybee Island, GA at the Burton 4-H Center. The GROWL'ers had such a great time! The week was filled with environmental educational workshops and social opportunities. Some of the experiences included a trip to the beach, shopping on Tybee Island, and going on a ghost tour and having dinner on a riverboat in Savannah, GA. The GROWL'ers met new friends from all over the district. Most importantly, they were open to trying new experiences, making new friends, and making the most of their week at camp. 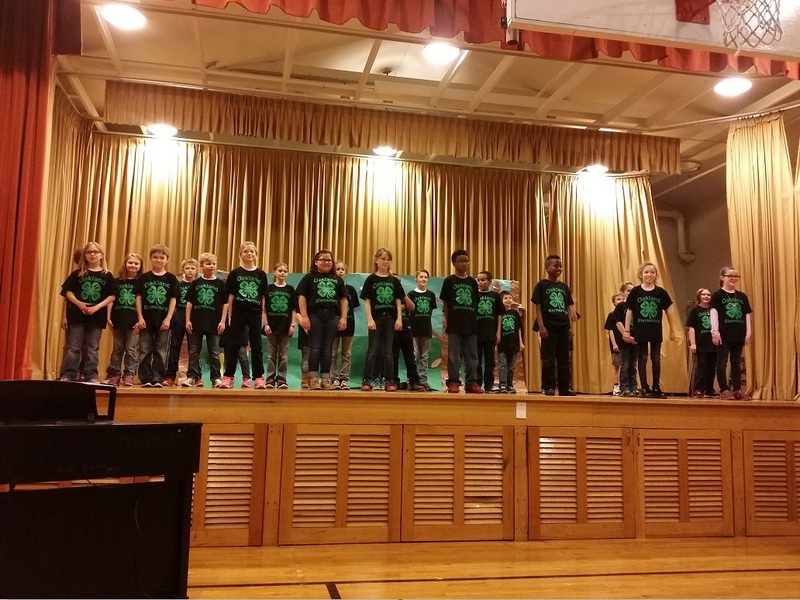 Oakland 4-H CYFAR Club: "4-H's Got Talent"
Read more about Oakland 4-H CYFAR Club: "4-H's Got Talent"
National 4-H Council recently named Cornell University’s CYFAR CITIZEN U Teen Leader Nosa Akol recipient of the 2015 4-H Youth in Action Award, the organization’s highest honor for a 4-H’er. Nosa was selected out of more than 80 candidates nationwide because of her proven commitment to overcoming personal challenges, empowering her peers and driving positive change in her community. Community leaders, realizing a critical need among impoverished families in the San Antonio inner city, created Hope for the Future as a way out of the cycle of poverty for their children. Hope for the Future has awarded tuition assistance funds to 9,800 students in the San Antonio Archdiocese.